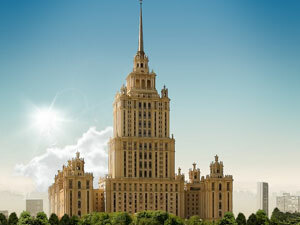 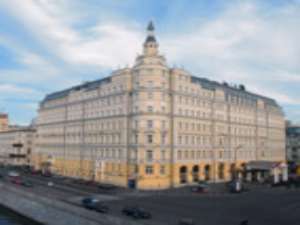 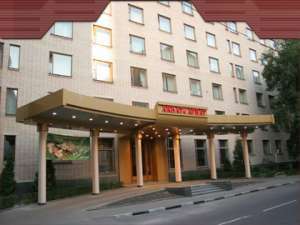 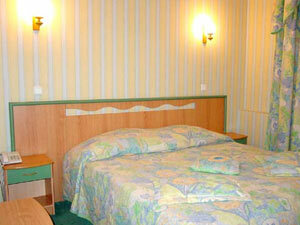 This hotel is located in the neighborhood of Barrikadanya and is a 15 minute walk away from Arbat Street. 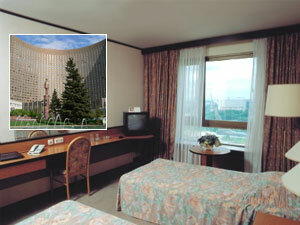 Again this hotel does not have a central location. 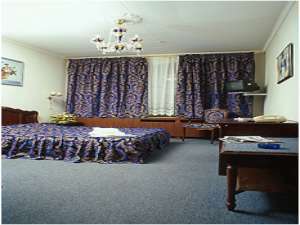 In room facilities include a fridge, a safe, an AC and satellite TV. 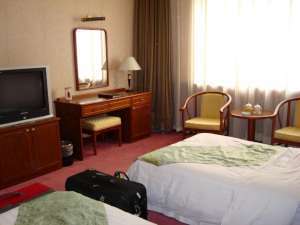 Hotel facilities include a nightclub, casino, health club, massaging services, laundry services, dry cleaning, a shopping mall and a game centre.